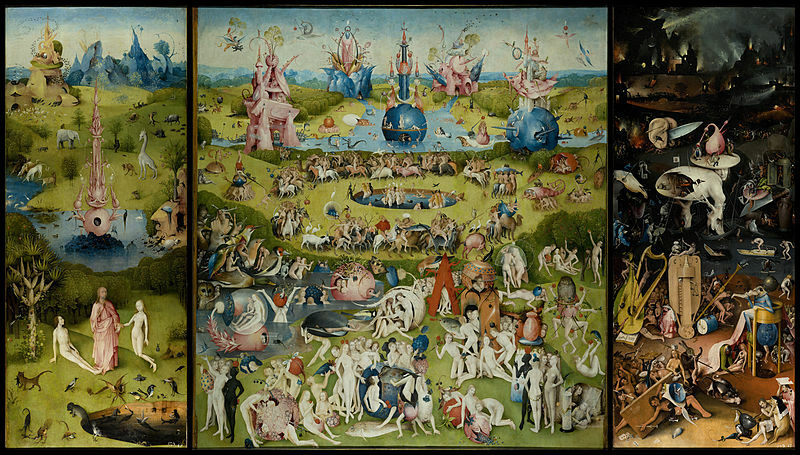 What happens when Heavy Metal meets Hieronymus Bosch? Watch avant-garde musician and songwriter Buckethead's Spokes for the Wheel of Torment video below and find out. 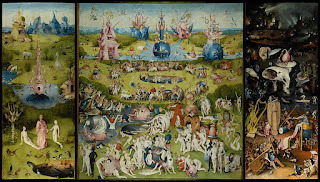 Based on several of Bosch's masterpieces, it's not for the faint of heart. 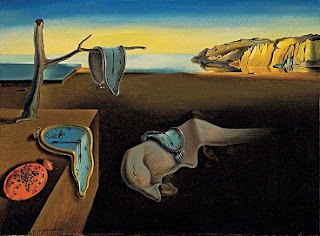 Salvador Dalí, The Persistence of Memory, 1931.Oil on canvas, 9 1/2 x 13" (24.1 x 33 cm). Destino was originally conceived as a collaboration between Walt Disney and Salvador Dali. It was storyboarded by Disney artist John Hench and Dali for eight months in 1945-46, but the project was shelved due to financial problems. In 1999, Walt Disney's nephew, Roy E. Disney, unearthed the dormant project and decided to bring it back to life. It was subsequently released in 2003. Guernica by Pablo Picasso. 1937. Oil on canvas. 349 cm × 776 cm. This next video is an animated sequence from the rarely-seen 1969 film The Picasso Summer, starring Albert Finney and Yvette Mimieux, and based on a short story by Ray Bradbury. A young couple strolls through what appears to be an underground grotto, illuminating Picasso paintings on the walls and ceiling by candlelight. The actual animation begins at 2:05. Ending things on a lighter note is this animation based on M.C. 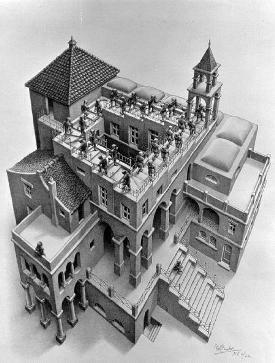 Escher's endless staircase from his work Ascending and Descending. A lesson in frustration. Jane, look forward to your email. 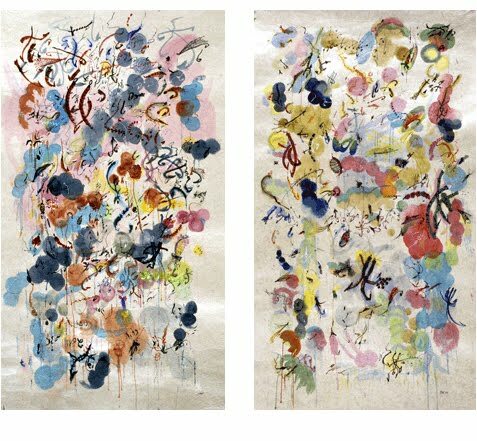 Very interesting compilation of material. Thank you so much.